Accounting Manager – Are You Ready To Bust? Home>We’re Not An Ordinary As-Built Provider>Accounting Manager – Are You Ready To Bust? 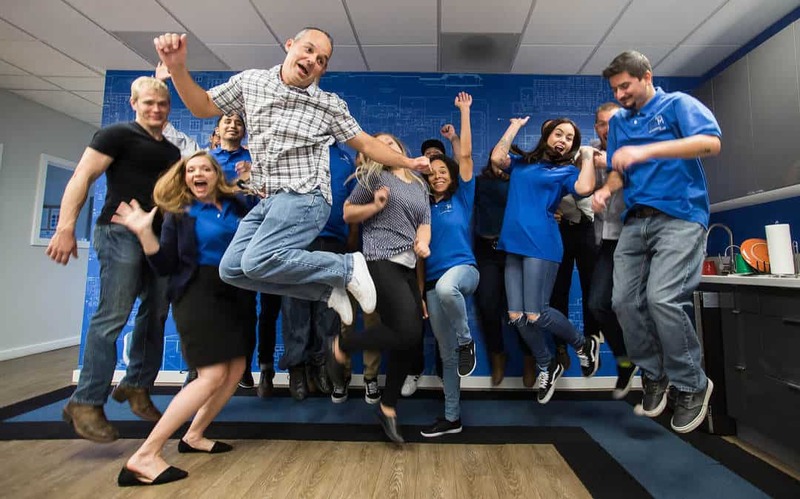 We were named one of Inc’s 2016 Fastest Growing Companies and that demand has created the need for an Accounting Manager to help us with our existing and planned growth! We have big plans – Are you interested in looking after the money at a small to medium enterprise, while maintaining a flexible schedule? Come grow with us! If loving numbers is wrong you don’t want to be right! As a kid you actually looked forward to math class, and as an adult you are much more comfortable in Quickbooks than in Word. You are a perfectionist. You ensure processes are up to date and performed to the highest standard. You know documenting processes is the best way to ensure consistency. You hold yourself accountable for your work and take your time to ensure all checks and balances are correct. You are organized. You know time is money and feel more accomplished working efficiently rather than long hours. You are responsible. You believe honesty is the best policy and don’t hesitate to speak up if unsure about something or if a mistake is made. You would much rather own up to a mistake then have it spiral out of control in shame. You care. You don’t just “do” your job – you care about your job, your coworkers, company and the clients. You know that while accounting is all about transactions, people are behind the transactions and that sometimes they require patience. You are flexible. You know that the client is always right, even when their way isn’t your way, and are able to adapt quickly to ensure client satisfaction. You are tenacious. You don’t hesitate to pick up the phone and ask for money. You understand the importance of getting paid for services provided. You are innovative. Accounting is an old school profession, but you know that new tools and software are developed daily, and you’re excited about their potential to improve your efficiency.